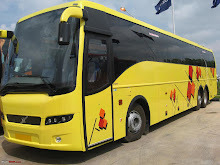 SETC operates long distance bus services in TamilNadu and connects neighboring states like Andhra Pradesh, Karnataka, Kerala and Pondicherry. 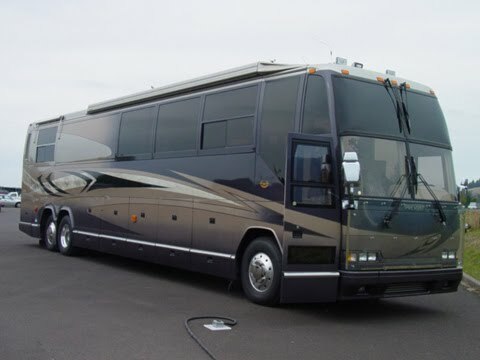 SETC has about 900 buses and the key cities for booking are Chennai, Bangalore, Madurai and Trichy. Booking of SETC buses can be done through some of their authorized agents.